Sorry... the 2017 BMW X5 M is no longer being sold as new. 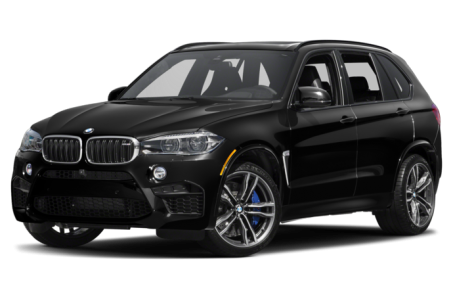 Instead, take the first step to a great deal on 2018 BMW X5 M with a free price quote! The 2017 BMW X5 M is the high-performance version of the X5 midsize SUV.